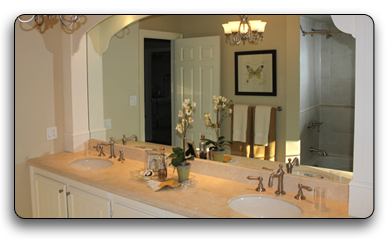 Over 35 Years of Experience Specializing in Kitchens, Bathrooms and Basements. For all of these years, my customers have come from referrals (my customers are my advertising). What I have found, is that when customers need ideas, they need somewhere to start. It’s a big challenge for you, the home owner, to come up with ideas which will suit your needs and desires. This will be a great place to start. And for me, no more carrying around photo albums!The links which I have included will take you to businesses and manufacturers which I have used for many of the renovations shown in my portfolio. These links will help you gather your ideas, and with these ideas we can design your dream project. Looking forward to working with you! Whitby, Ajax, Pickering, Rouge Hill, Oshawa, Bowmanville, Clarington, Markham, Unionville & Stouffville. Image and Content Copyright JK Renovations, 2017.